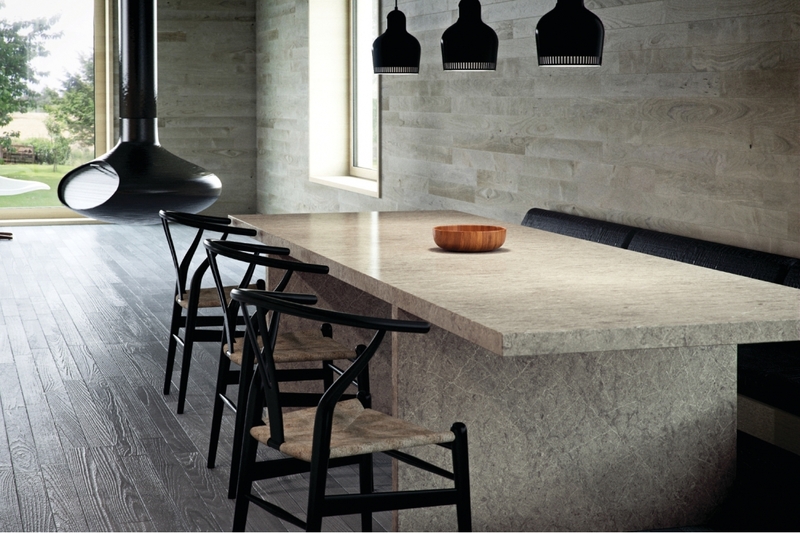 Symphony Grey is a quartz from Caesarstone Collection with shades of light and dark delicate tones, revealing a tectured depth of diagonal lines and veining. 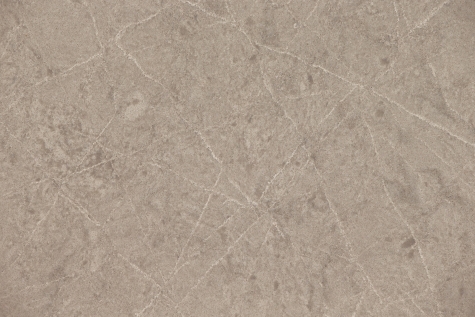 Description: Symphony Grey is a quartz from Caesarstone Collection with shades of light and dark delicate tones, revealing a tectured depth of diagonal lines and veining. 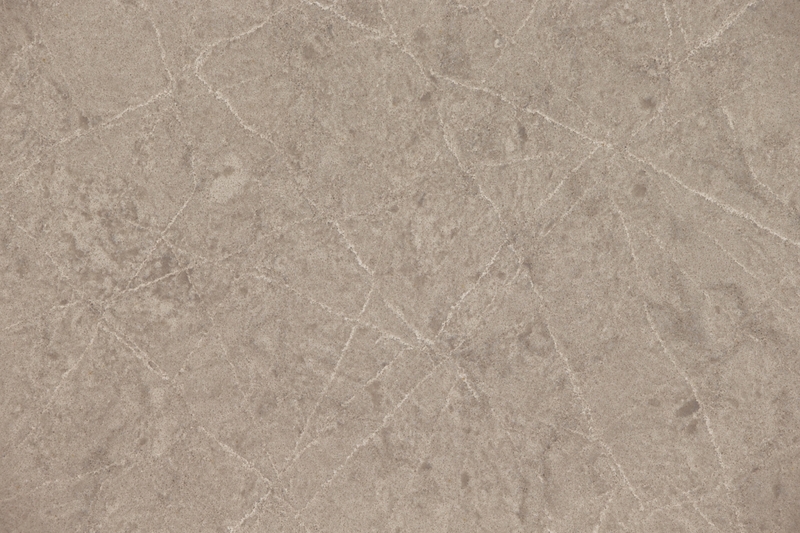 As it is stain- and scratchproof it is an excellent choice for kitchen. Nonporous. Heatproof up to 150 degrees Celsius. 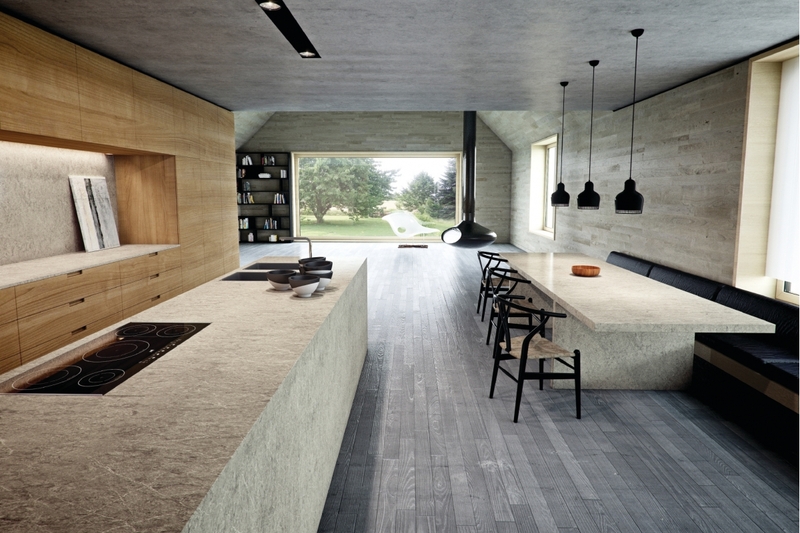 Description: Bianco Drift is another unique design from Caesarstone collection inspired by light coloured granites, also combining delicate vein features. 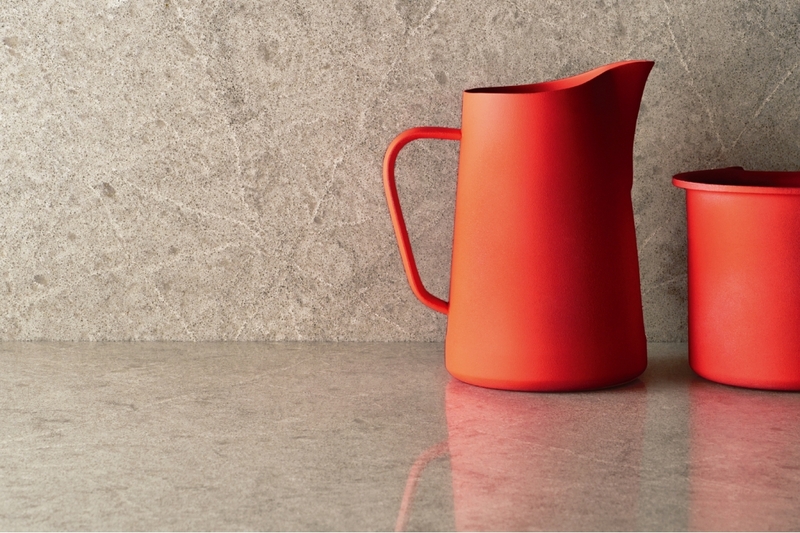 As it is stain- and scratchproof it ia an excellent choice for kitchen. Nonporous. Heatproof up to 150 degrees Celsius. As it is stain- and scratchproof it ia an excellent choice for kitchen. Nonporous. Heatproof up to 150 degrees Celsius.